Vehicle Tracking Software is mainly designed to save business owners / fleet manager’s valuable time and money. Installing a vehicle tracking software in your fleet can be an expensive operation. However, the benefits of vehicle tracking are enormous. 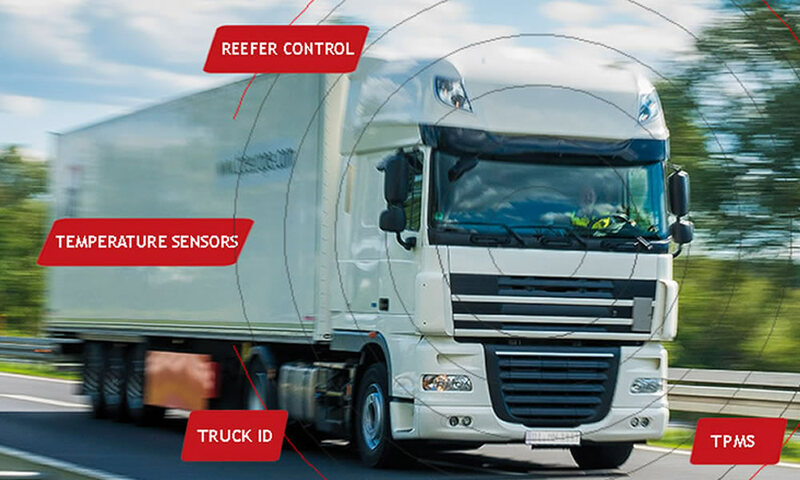 By installing the GPS vehicle tracking system, one can have rapid increase in productivity, enhanced customer service, minimum operational costs and improved security for both vehicle and driver. Although there are plenty of reasons for using GPS Vehicle Tracking Software, some of them are not as apparent to their business as one might think. Really, there are many key features a customer has in mind when choosing to employ vehicle tracking software for his business. 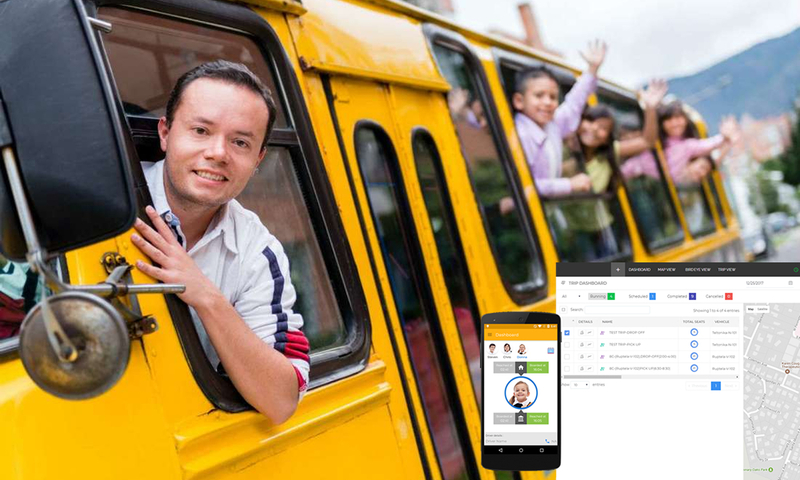 Like for example, Fleet Maintenance, Route Optimization, Driver Management, Enhanced Security, Graphical Dashboard, Alerts & Notifications to name a few. To go a bit more in depth, a client company might not have a substantial amount of budget to put inside fleet management and on the other hand surveillance and maintenance may be costly. However, with today’s ever-growing demands, a possibility to run a business has installed tracking software on the vehicles, consequently for locating vehicle movements, for monitoring the driver behaviour, with regard to sending and receiving e-mail, SMS alerts or notifications from customers via the fleet management company. Almost the entire package takes considerable time and must be charged for. Vehicle tracking software provides protection of vehicle info with superior security, asset locating suite with everything you need to track and effective fleet management with Business Intelligence Reports and much more through Cloud Computing hosted solution. 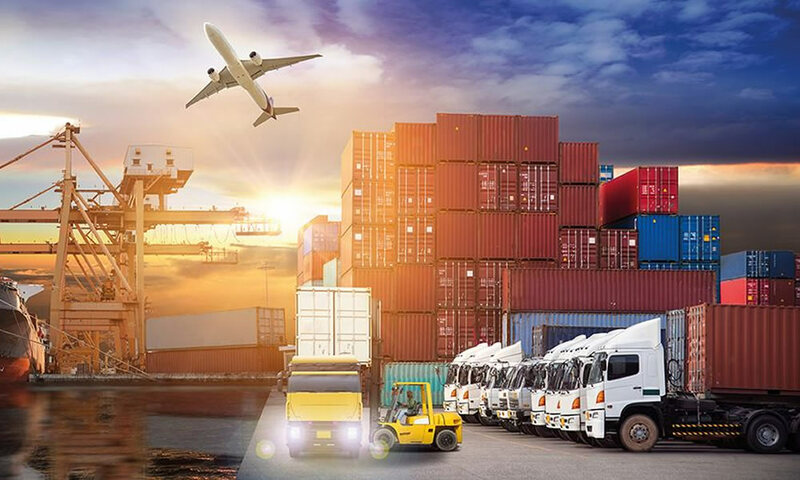 Consequently, a fleet management corporation can get excellent assistance by keeping everything within a place, each of those physically and metaphorically. Nowadays, clients of the vehicle tracking service are looking for certain things: Automatic Vehicle Location (AVL) & Tracking, real time position information, remote asset monitoring, sensor integration, geozones & custom landmarks, alerts via email & SMS, fleet maintenance, enhanced security features, comprehensive reports and much more. Listed below are the top ten reasons why you should use Vehicle Tracking Software for your business. Its provides real-time GPS vehicle tracking reports with the comprehensive history of driver and vehicle activities real-time which includes information on vehicle’s location, speed, stops, violations etc. 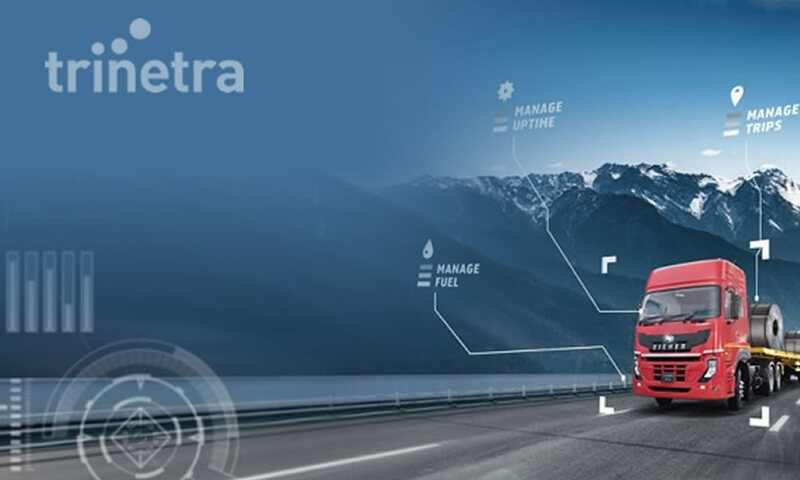 Trinetra, an award-winning, eco-friendly, holistic Vehicle Tracking and Fleet Management Solutions designed exclusively to track / monitor / manage the vehicles / fleets and high value assets. 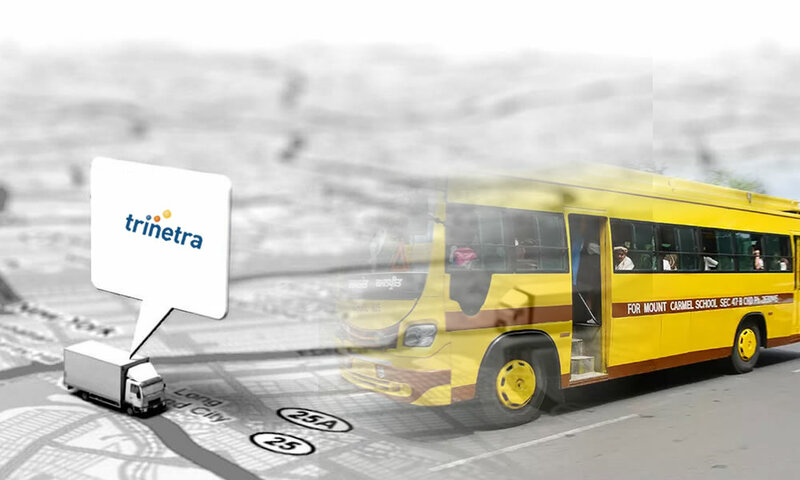 Trinetra uses industry leading web technologies and cutting-edge hardware design to bring you the highest quality of Vehicle Tracking, Digital Mapping, Fleet Maintenance, Driver Management, Route Optimization, Specialised Solutions, Notifications & Alerts, Security and Reports. With the help of Trinetra, you can effectively track and manage both your vehicles and valuable assets. In addition, you can leverage your business bottom-line with increased productivity and substantial cost benefits.